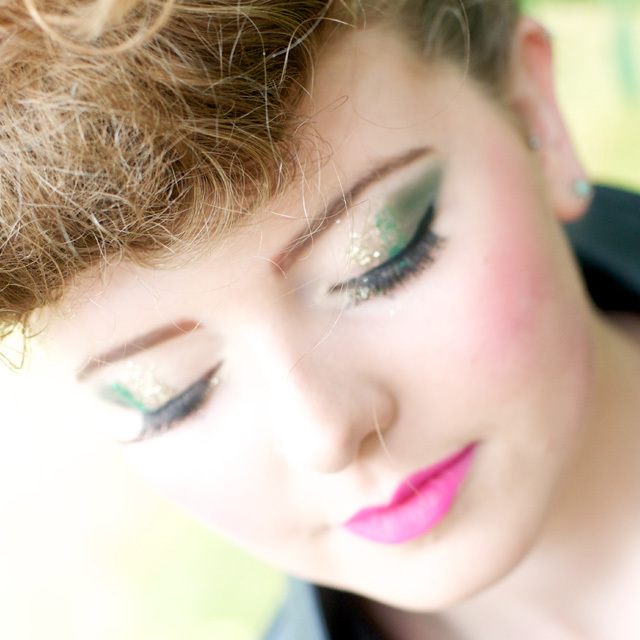 Special occasion make-up by Nina Alexander, a fully qualified, professional make-up artist based in Camberley, Surrey. 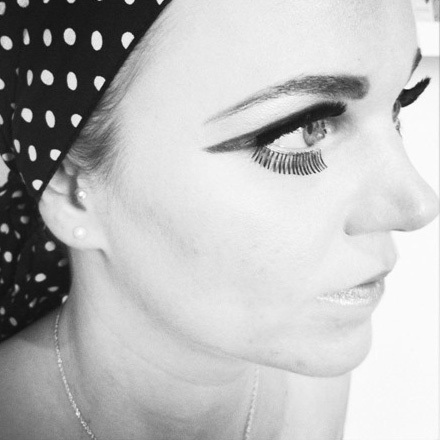 Nina has many years experience of special occasion make-up and has the experience to make sure that you look spectacular on your special occasion! 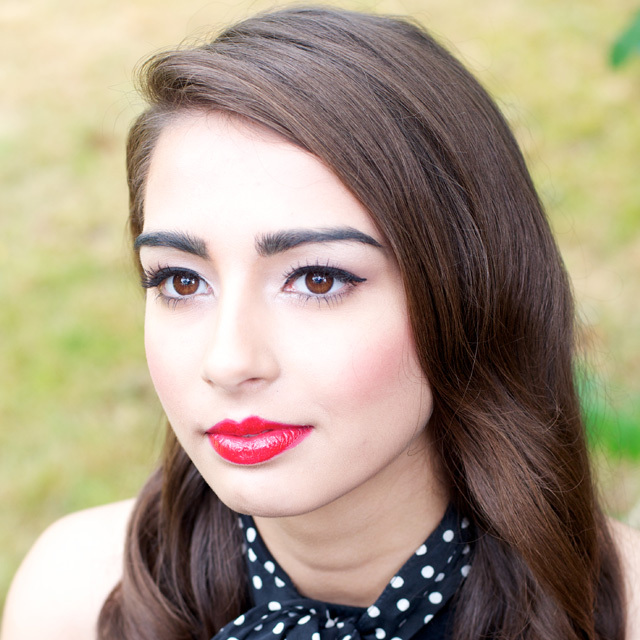 With a range of make-up techniques available, Nina can create the perfect look to suit you and your event. Follow Detoxity on social media for exclusive news and special offers!